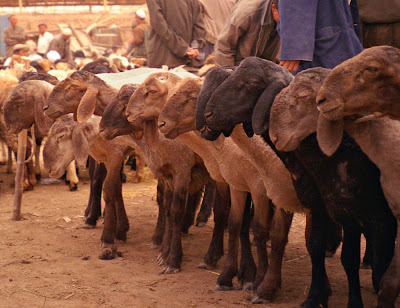 The Sheep Whisperer: How much are EWE Worth? There are some very expensive animals in the world that generate a real "Buzz" over the value that they have garnered in the market. 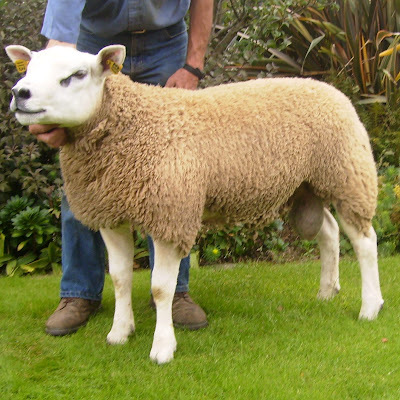 We are going to take a look at some of the most expensive sheep. I hope that Ewe are as amazed as I was! 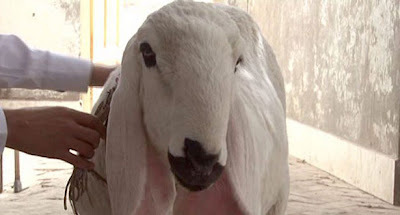 The first animal is a six- month-old Texan ram known as the "Deveronvale Perfection." 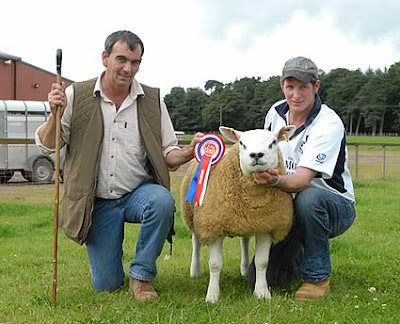 A "Guinness Book" world record holder in 2009, it was purchased by a very happy Scottish farmer for a whopping $369,000! 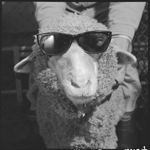 As Ewe can see, I am worth every penny! Oh Lord, it's HARD to be HUMBLE! 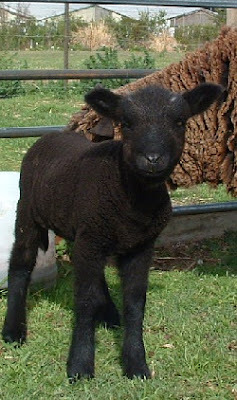 Our next expensive animal is also a sheep that was purchased as a lamb by a Chinese farmer. 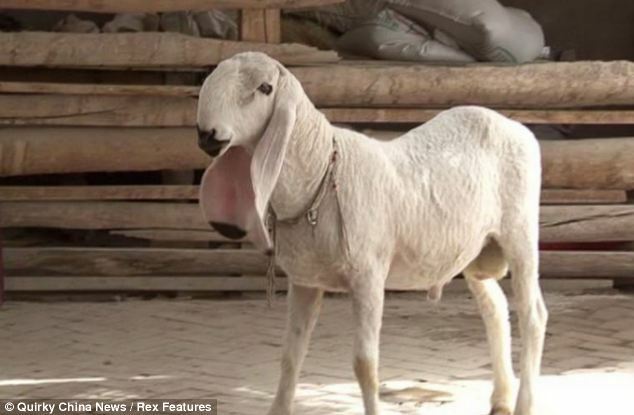 This Wagir sheep is very rare, with only 1000 pure-bred in existence worldwide. It's long floppy ears & pure white coat are something to behold! 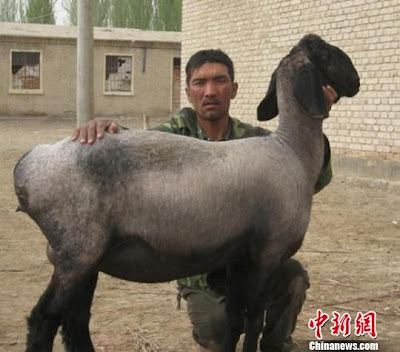 The farmer bought the sheep, also known as the "Swordsman", in Afghanistan, & turned down an offer of 1.1 million dollars! 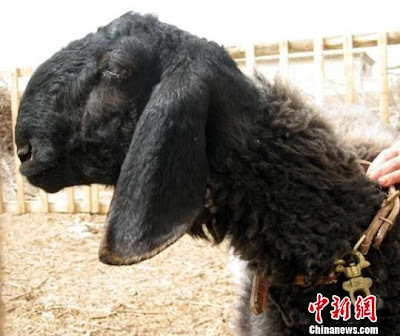 He will use the sheep for breeding. Take a MILLION DOLLAR look! My ears are longer than Ewer ears! The "Hooked" profile gets them every time! Let's "Face" it, I throw a good "Curve"! It nice to know I have lots of "VALUE"! I may be a "Shady" character, but I know I'm LOVED! Even a "Black Sheep" has a place in the Fold! As Ewe travel in Ewer pastures today, know that Ewer worth comes from Ewer Creator, not from a price tag that society tries to assign to Ewe! Happy Trails!